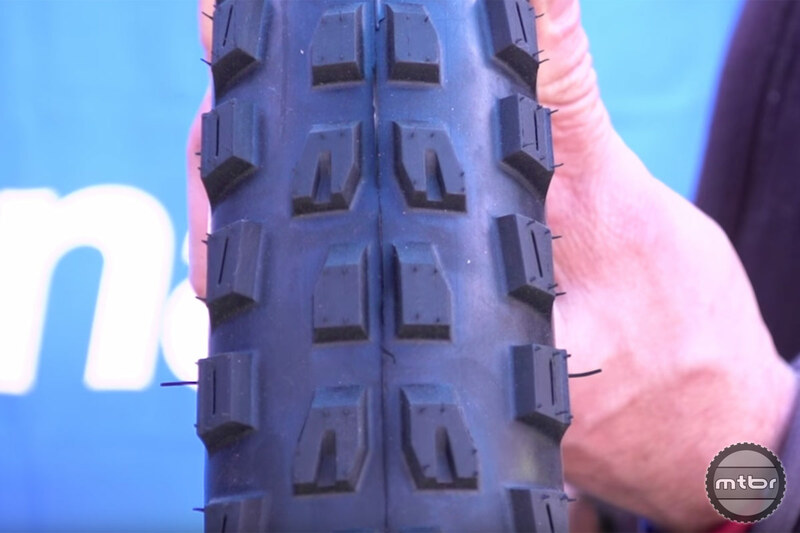 A new trail tire offering called the Panaracer Aliso, named after a famous Southern CA trail will come in 2.4 and 2.6, packaged with lots of grip. 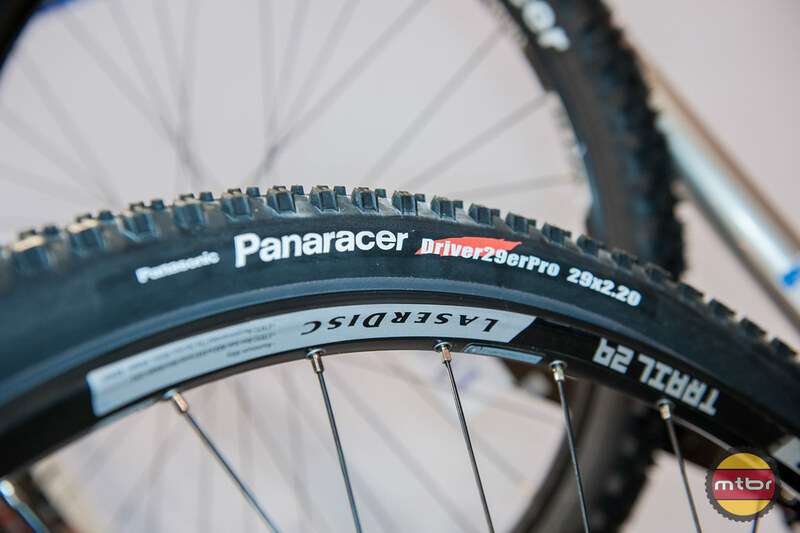 Dominating gravel tires in recent years, Panaracer is using their rubber technology knowledge to develop a new all-mountain tire. Tire choice is critical. 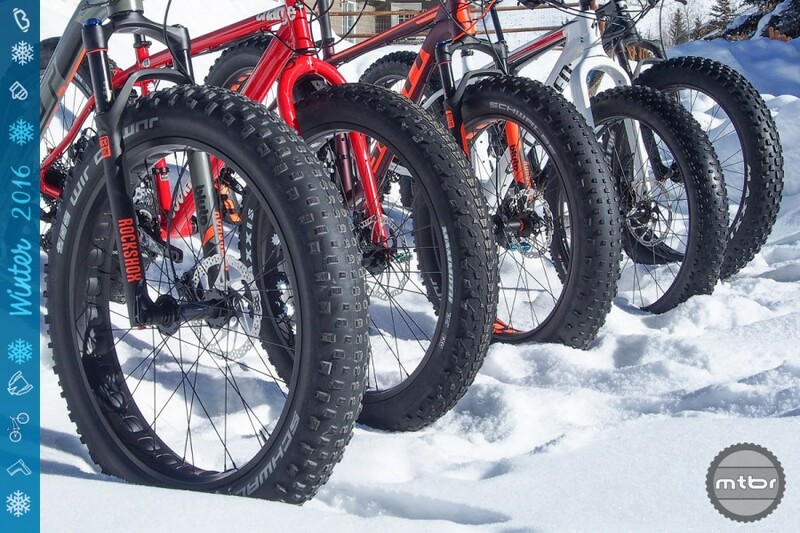 Intended use, durability, and weight all factor in to what kind of rubber you want on the road (or snowy trail). 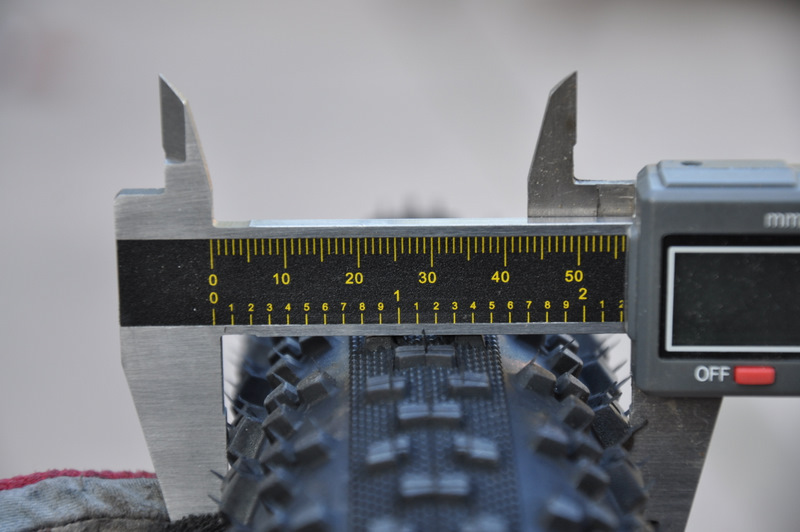 Indeed, when it comes to fat bikes, tires are arguably the most important component decision you’ll make. 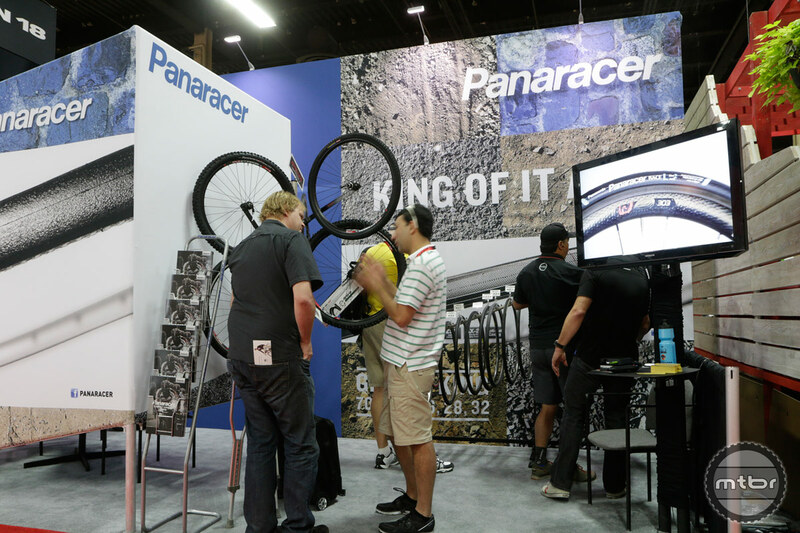 Panaracer has worked hard to define their tire line for the coming year, with the successful Fire XC Pro, Fat B Nimble fat bike tires, the new Gravel King and Pari-Moto 650B tires. 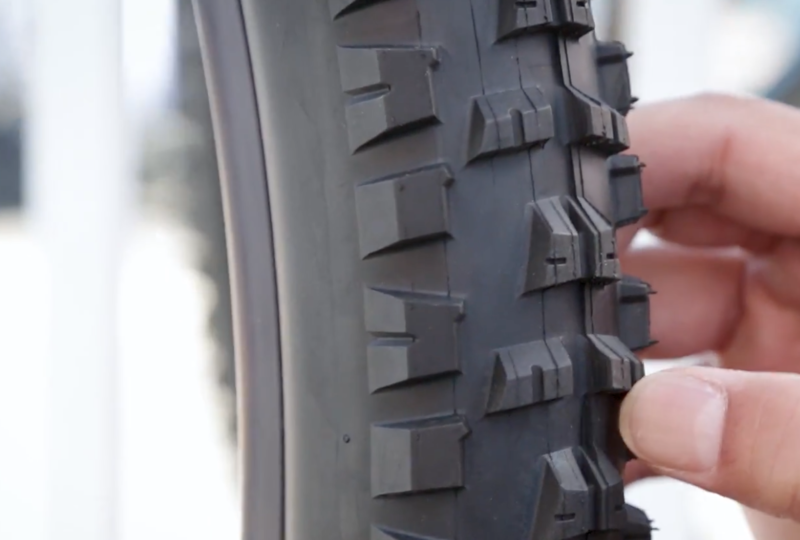 Jeff Zell shows us Panaracer’s new Driver Pro 27.5-inch, 2.2-inch-wide Driver Pro tire and the new Fat B Nimble fatbike tire. 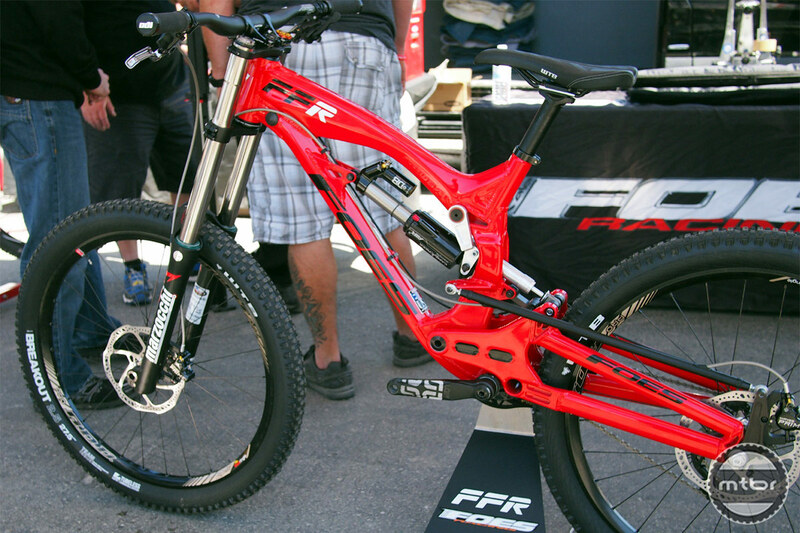 Here we bring you a few more gems from the great consumer tradeshow of the US known as Sea Otter. 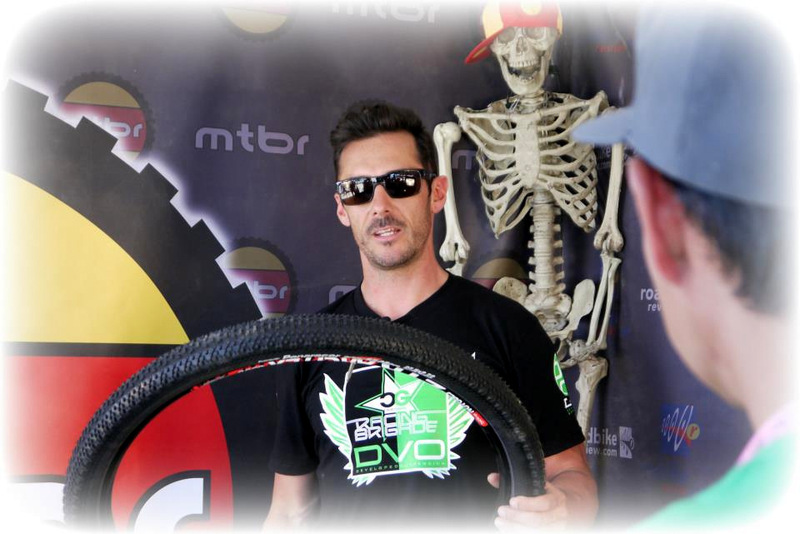 The pro racing events have dwindled but the cool products being introduced and displayed make the event so worthwhile. Jeff Zell with Panaracer shows us the 2014 tire lineup that includes the new Comet, Swoop and Soar Cross Country tires, the FireCross and CG CX clincher Cross tires and the recently acquired Pacenti Pari-Moto, Quasi-Moto and Neo-Moto 27.5″ tires that will be launched under the Panaracer name for the first time. 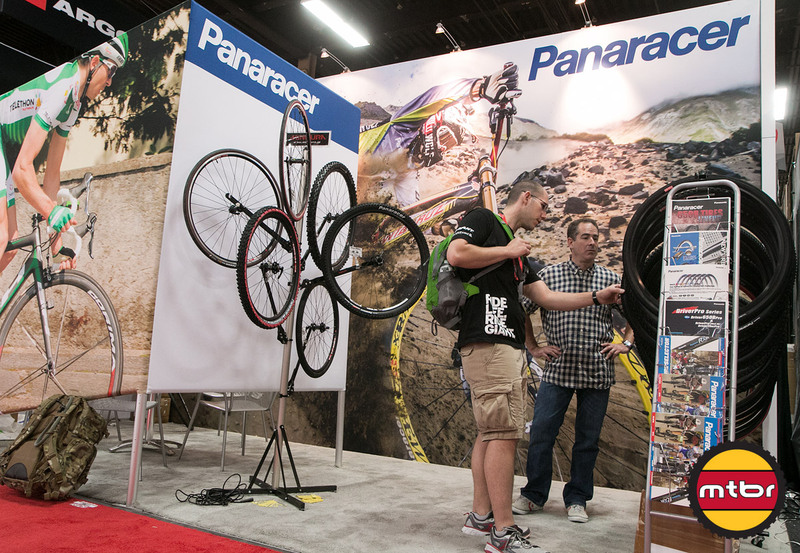 Cedric Gracia dropped in and showed us the Panaracer CG DH which is ideal for downhill and enduro racing. 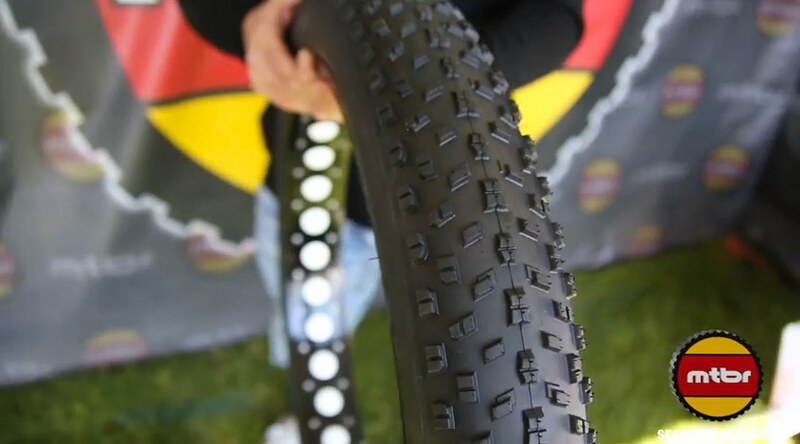 He also gave us a peek into the new 650b/27.5 tire called the Panaracer Driver Pro.